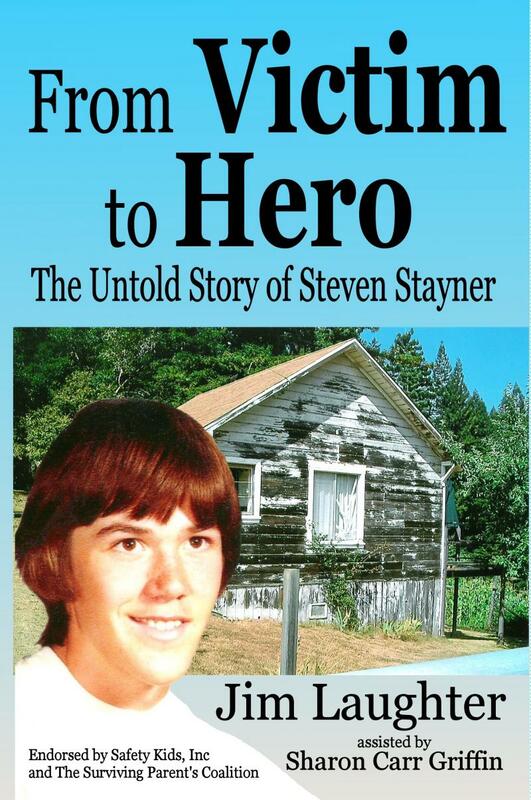 I've received many emails from readers of From Victim to Hero -- The Untold Story of Steven Stayner asking why we didn't include pictures in the book. It was a publishing decision. So I decided to create a page on my website that would show the pictures that would have been in the book had my publisher decided to use them. I think it's self-explanatory. Most importantly, Sharon’s best friend in all the world was here, 7-year-old Steven Stayner. Steven’s mop of brown hair glistened with every flash of the camera. His infectious smile and mischievous laugh brought life to the party. Sharon was sure Steven’s gift was a stuffed animal of some kind. Her favorite animals were koala bears. She knew Steven knew this. Now she could only hope he remembered it, or at least that Kay Stayner, Steven’s mother did. 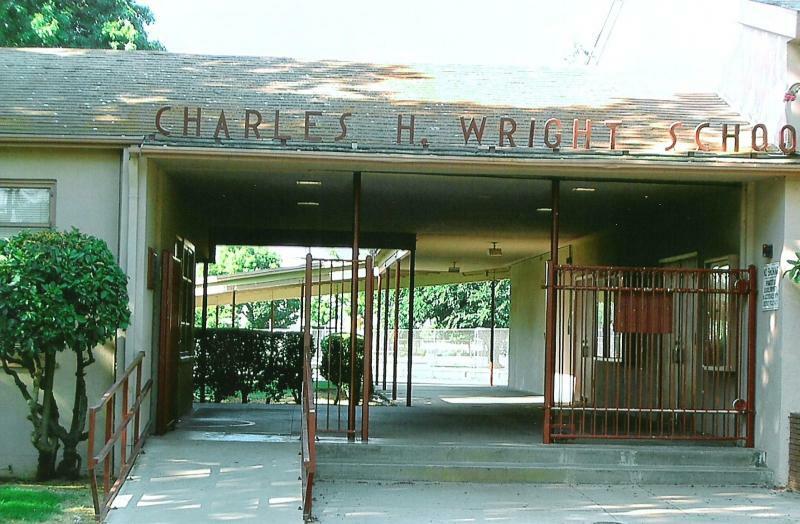 It was also a busy day at Charles Wright Elementary School. But the sidewalks were eerily vacant. Instead of children walking to school, playing tag and hop-scotch along the sidewalks, cars, pickup trucks, and vans lined the streets leading to the school. Parents scared for the safety of their children insisted on watching their offspring enter the building before pulling away from the curb. The trailer at the Cordeiro ranch was indeed rustic. Some would even call it primitive. But it did have electricity, running water, and indoor plumbing. The kitchen had a propane stove and a small GE compact refrigerator. The roof of the trailer was covered by a peak-over tin roof set on joists attached to the frame and it rattled when the mountain wind howled up the valley. So Parnell made a decision, and that decision was to kidnap another child, younger this time, then drop Dennis in a hole somewhere. They’d been living in the cabin in Manchester on the Mountain View Ranch for six months now, and his purchase of property in Arkansas looked like it would go through within the next month or two. He figured he could kill the boy just before he planned to leave for Arkansas and bury him in the woods behind the cabin. Then he could travel across country to Arkansas with whatever new kid he was able to steal, and have at least a week or two on the road with the boy before arriving in Arkansas. Dennis turned and looked in the direction that Timmy was pointing. 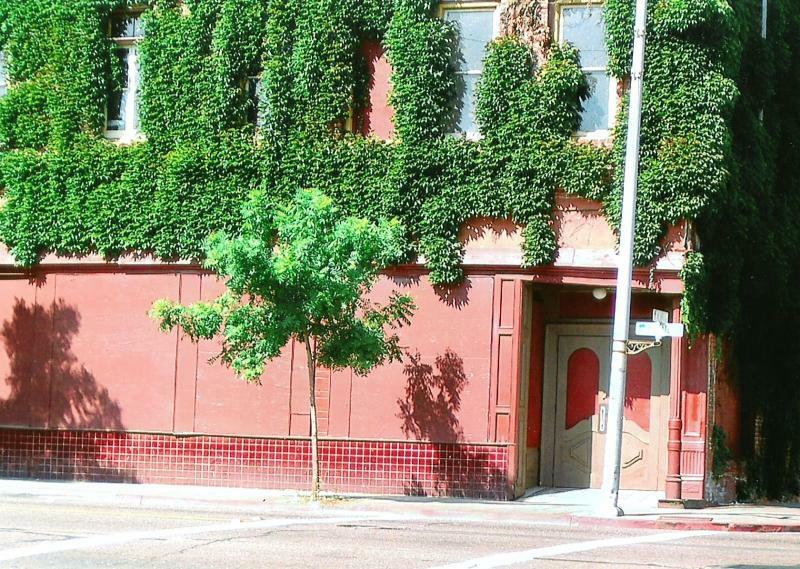 A common, unassuming gray-brick building stared back at him. A cement porch with two steps ascended from the sidewalk to a large glass door. A large sign hung over the door— Ukiah City Police Department. A lone patrol car rested at the curb but there was no traffic on the street or sidewalk. The boys stood on the southeast corner of Standley and Mason— Dennis trying to figure the best way to get Timmy inside the station, and Timmy wondering if he was going to see his mommy and daddy tonight. Kenneth Budrow sat down at the dispatch table across from Steven. The odor reeking from Steven was incredible. Budrow couldn’t decide if the boy smelled more like a wet dog or a country outhouse. Whichever it was, Budrow tried not to imagine the terrible conditions the White boy must have been living in the last two weeks. 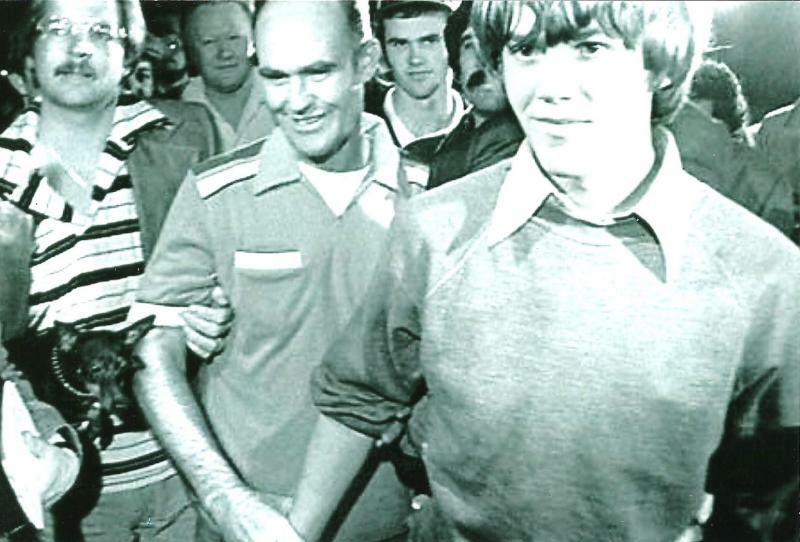 While Detective Williams handcuffed Parnell, Kenneth Budrow drove his patrol car back around to the front of the hotel and parked it next to the curb where Parnell could be placed into it easily. 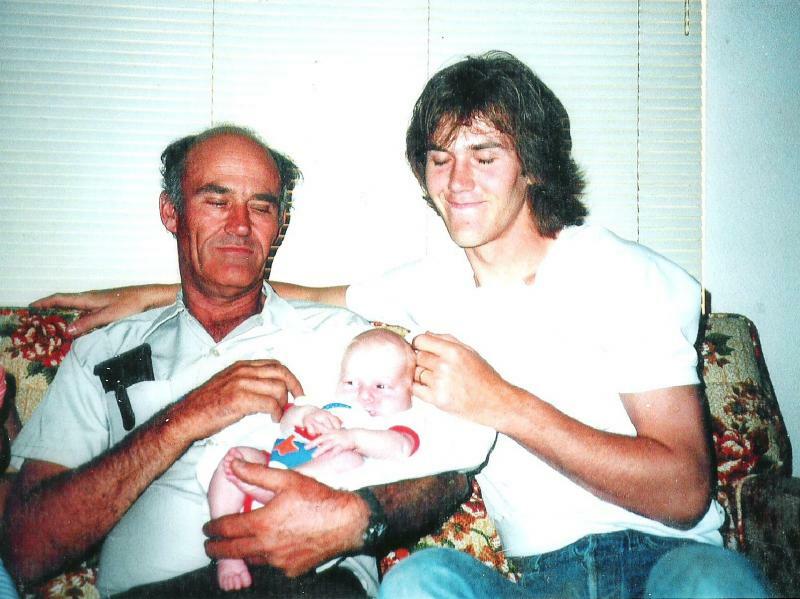 When Parnell and the police officers walked through the front doors of the police station, Parnell saw his son, Dennis, sitting at a table in the dispatch area. The boy wasn’t wearing handcuffs, and he didn’t appear to be under arrest. Parnell and Steven Stayner exchanged glances. A flood of emotion erupted inside of Steven. 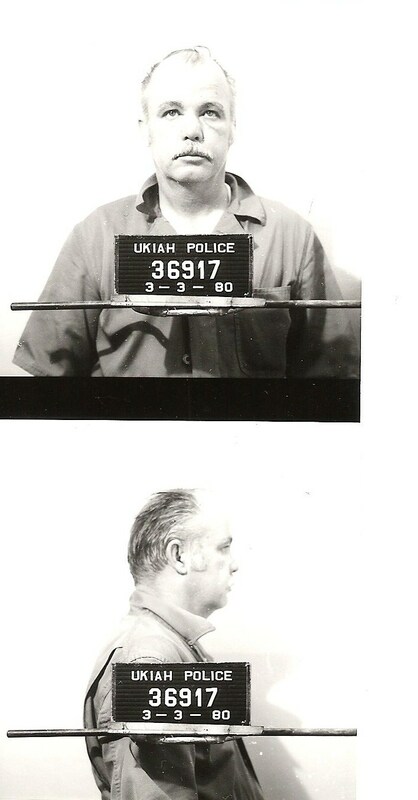 He both hated and loved this man being led way into the bowels of the Ukiah Police Department. Steven dropped out of school at the end of his junior year. He purchased a motorcycle with some of the money from the reward and from a few dollars he’d managed to save delivering pizzas for a local pizza joint. The money he earned wasn’t much but it kept him supplied with cigarettes and beer and an occasional joint of marijuana. The next day, December 4, 1972, school wasn’t different from any other day. The second graders in Mrs. Mary Walsh’s class practiced saying their ABCs, and then took turns writing their letters on the blackboard. Arithmetic class was next, followed by recess, music, then lunch. Timmy and Dennis walked east on Standley for over an hour, crossing Hope and Spring Streets again. They crossed over Dora Street, but since they were further north than Timmy’s normal route, he didn’t recognize the street or associate the name on the street sign with his babysitter’s house. When they reached State Street, Dennis looked left then right, then left again to be sure it was safe to cross. That’s when he saw it across the street in the middle of the block—The Palace Hotel. And in the corner of the hotel parking lot was a maroon and white Ford Maverick, his dads’s car. When the car stopped in the driveway of 1655 Bette Street, an onslaught of people rushed to open the door for Steven. He stepped out into the bright lights of a television camera and looked around, hoping to see anyone he knew. He saw a middle-aged man and woman pushing their way through the crowd being led by a policeman. “We love you so much,” Kay finally said, still holding Stevie close, not wanting to ever turn loose of her long lost baby. Even though Steven felt estranged from his mother and father, and he was separated from his wife, he doted over his children and refused to deny Delbert and Kay access to their grandchildren. He hoped that in some small way Steven Junior could help fill the void left in their lives when he’d been stolen. 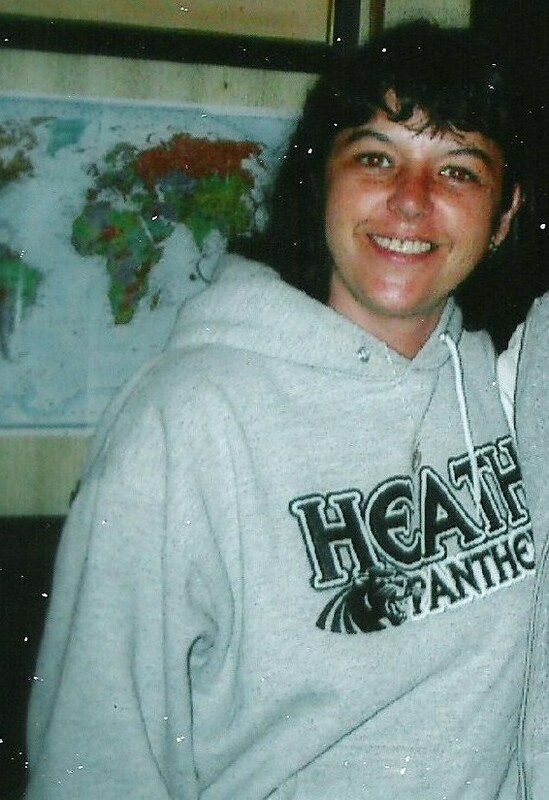 He loved to watch Delbert and Kay play with his kids, knowing they would never suffer the abuse he had as a child. He watched his parents try to fill in their lives that he wished he could have filled. Steven looked across the room and saw Timmy White sitting on his daddy’s lap at a table. He was surprised the White’s had brought Timmy out this early. He suspected they would have stayed home this morning but he supposed the police needed him to make a statement similar to the one he’d just made. When Timmy saw Steven, he smiled and waved at him. Typical of a five-year-old boy, he yelled across the room, “Hi, Dennis!” still unaware that he’d called Steven by the wrong name. 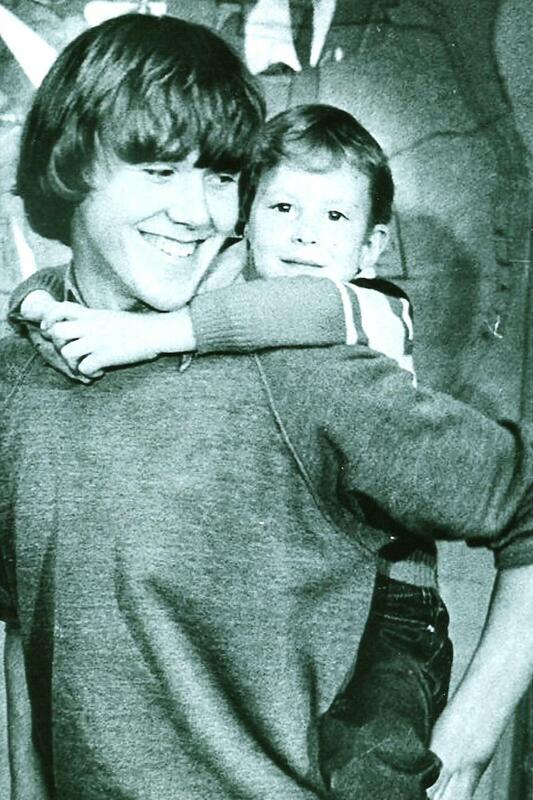 Timmy climbed down from his father’s lap and walked directly to Steven and reached up for him just like a little boy would reach for his father or big brother. Steven picked up the small boy and hefted him up onto his shoulders. Camera flashes lit up the room and captured the image that would soon appear in newspapers and magazines across the nation and around the world. 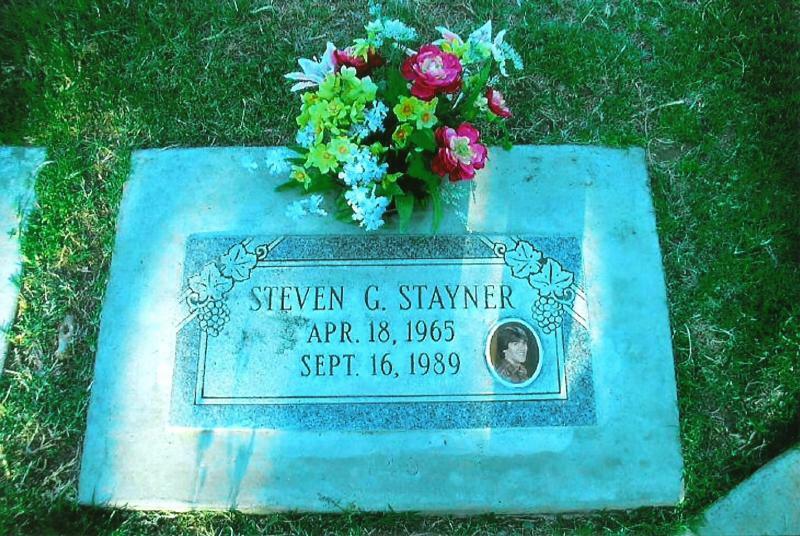 Steven Stayner was laid to rest in the Merced County Cemetery on September 20, 1989 only a few yards from Timmy Carr. His grave marker is a simple flat stone with his name and dates on it. 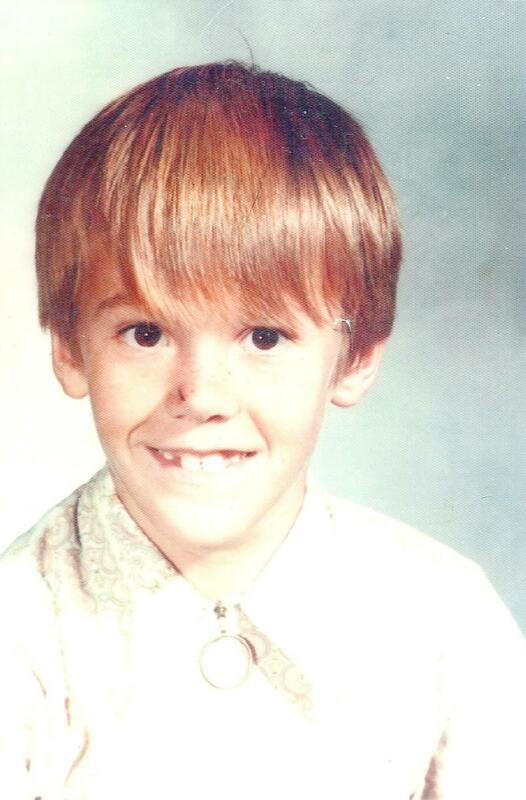 You would never know by looking at the stone that here lay a hero, a young man that endured years of unthinkable abuse then emerged a savior, not just for Timmy White, but for countless other children that heard and heeded his “Stranger Danger” message that he spoke at schools all around California. Steven Stayner was a true hero and will remain so for many years to come, both in the lives of his family and friends, and for generations of children that will hear his story, heed his words, and live to tell their children about him. 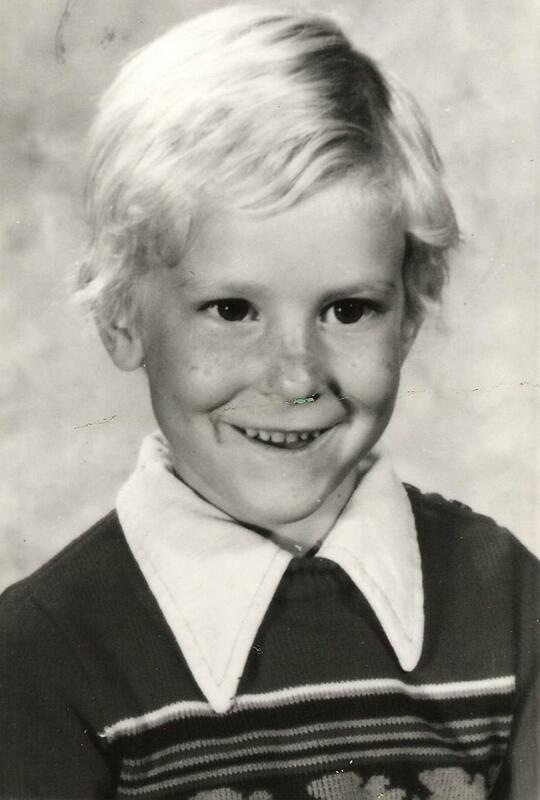 Dennis entered the eighth grade at Point Arena school in Comptche, California. 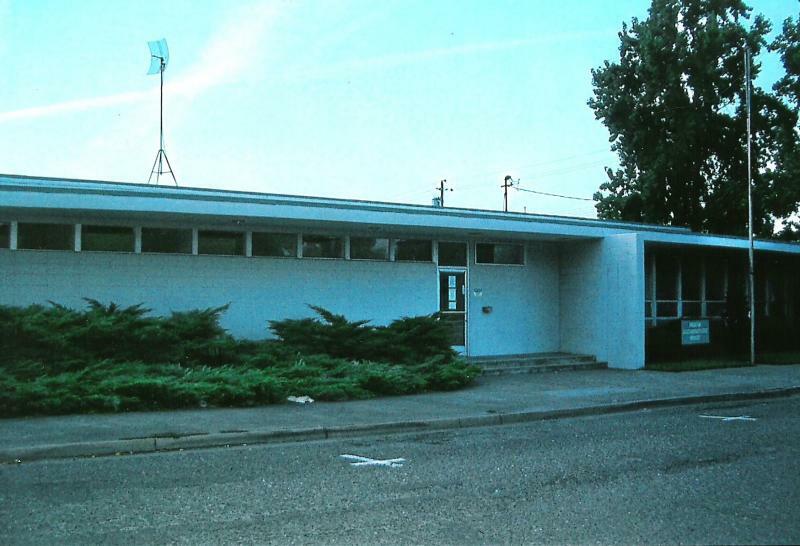 The school was small enough that all grades occupied the same building. But the teachers seemed like they cared about their students, and the kids, most of them anyway, were friendly. He made friends with several of the kids in his class. 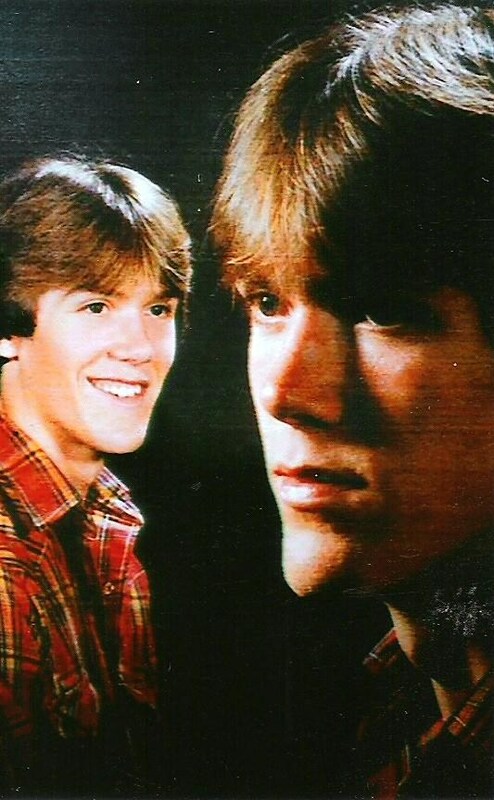 He was particularly fond of Lori MacDonald, a cute brunette in both his math and science class. At 11:15 a.m. on Friday, February 8, 1980 Kenneth Parnell slipped his maroon 1976 Ford Maverick into gear and pulled into traffic in front of the Palace Hotel at 272 N. State Street, Ukiah, California. He headed south for one block until he reached Perkins, where he turned west toward Yokayo Elementary School at 790 S. Dora Street. He had seen a certain boy exit the school over a week ago had followed the boy on his walk from the school to a house on South Avenue that he assumed was the kid’s babysitter. Today was the fourth time he’d followed the boy, and every day he took the same route to the same house at the same time. Thursday morning, February 14, 1980, Timmy White rolled out of bed early. It was Valentine’s Day and he was excited and anxious to get to school. They were going to have a party, and play games, and eat cookies. Best of all, he wanted to see the expression on Mrs. Helms’ face when she sees the big valentine he and the other kids had made for her. Timmy’s mother, Angela, had laid Timmy’s clothes out the night before, but he didn’t want to wear dress-up clothes today. Instead, he selected a light-brown plaid long-sleeve shirt with a western design on the shoulders, a pair of dark brown pants, and his favorite brown cowboy boots. He was going to be a cowboy today, just like the cowboy on the Valentine he’d picked out for his best friend, Matt Gerber. 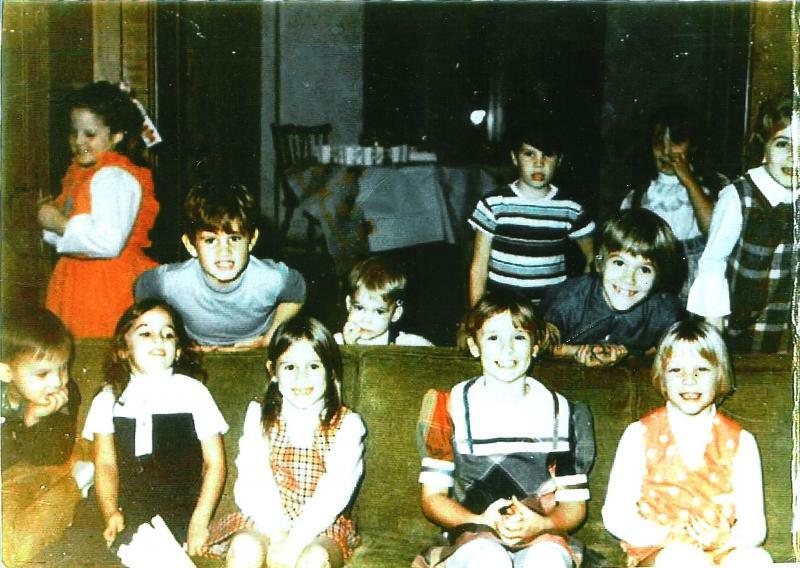 The little girl’s birthday party on Sunday, December 3, 1972 at 1140 E. 21st Street, Merced, California was like thousands of other parties taking place all over the world. The birthday girl, Sharon Carr, dressed in a bright orange ruffled dress with a blue blouse was excited to be celebrating her eighth birthday with her friends. A pretty 8-candled birthday cake with chocolate frosting lay uncovered on the kitchen counter, tempting anxious fingers. Birthday presents wrapped in colorful paper were piled high on a corner table, and the pop of an occasional party-popper elicited a squeal of delight from the birthday girl. Although Sharon’s birthday wasn’t until the next day, her mother, Judy decided to have the party on Sunday so Sharon’s little second-grade friends from Charles Wright Elementary School could attend. A private party for family and very close friends was scheduled for 5:30 pm the next day, December 4th. Sharon’s best friends were at the party. Bobby DelDotto arrived carrying a precarious package wrapped in sparkling silver paper. Sharon was sure it was a doll picked out by Bobby’s mother. Sharon’s little brother, Timmy, pulled at the wrapping paper of several of the presents, only to be shooed away by Sharon and her mother. Also among the children playing pin the tail on the donkey, tag, hide-and-seek, and all the little games children play was Shane McLane, Trudy Winkle, Kim York, Gary Carr, both Kim and Tracy Pimentel, Trudy Roy, and Laurie Wallace. And since he’d been vacationing in California anyhow, and since it was just before Christmas, even Santa Claus made a surprise appearance at the party on his way back to the North Pole. 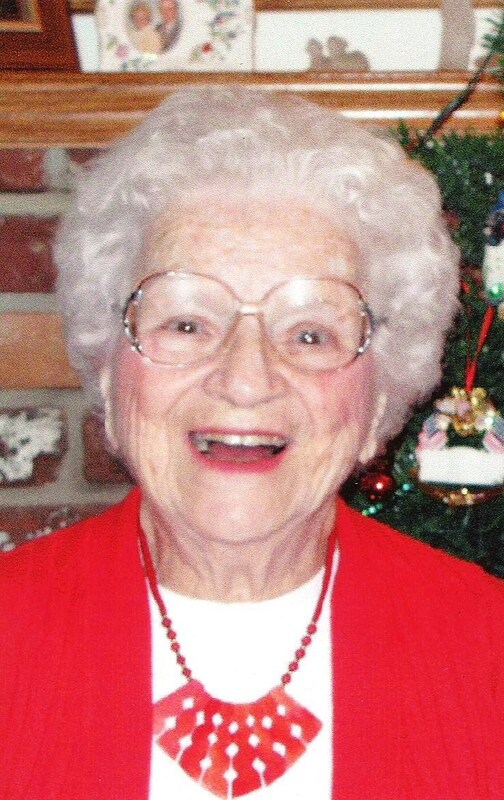 Kay Stayner stepped out of the house onto the front porch. Hyde saw the tracks on her face left by the tears she had cried. Her dress was wrinkled, and her apron was stained from where she had wiped her hands many times. 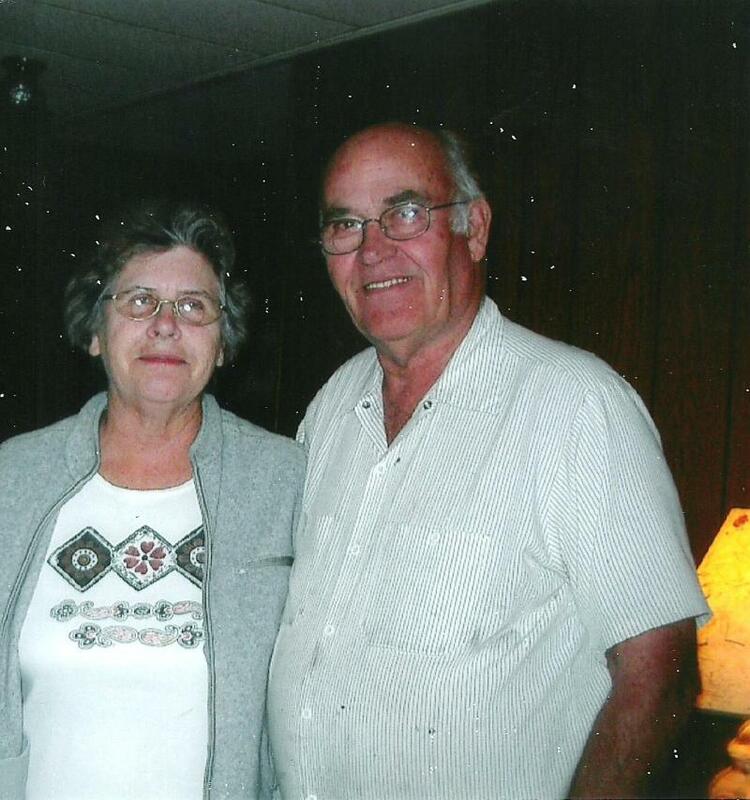 Delbert Stayner pushed open the door and stepped out behind his wife. Hyde made a mental note that although the man had a receding hairline with only a rim of hair around his head, the little hair the man had was messed up, apparently caused by him unconsciously running his fingers through it, a subconscious reflex to worry.